Ms. Angelides received her B.A. in Political Science from Seton Hall University in 1989 and earned her Juris Doctor degree in 1996 from Seton Hall University School of Law. 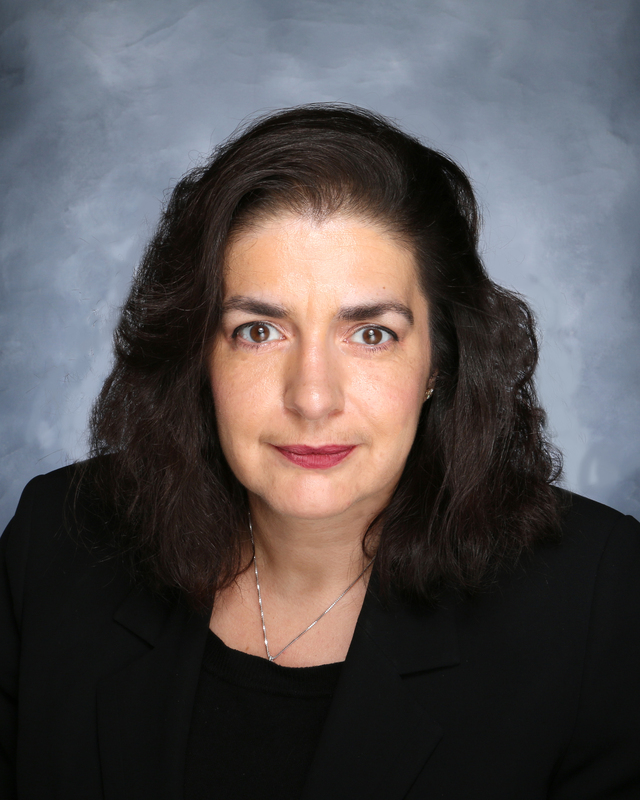 Ms. Angelides has over 20 years experience in litigating matters ranging from personal injury cases to complex matters such as medical malpractice and product liability cases. Prior to joining Hardin Kundla McKeon and Poletto, Ms. Angelides was an associate for a civil litigation firm for which she was responsible for all the legal writing and appellate work of the firm. Additionally, her analytical skills and medical knowledge is vital in dissecting cases to the client’s advantage. Seton Hall University School of Law, Newark, NJ, 1996, J.D.